Roofing contractors are experts at what they do and often the same team will install numerous different types of systems depending on what the specification calls for. 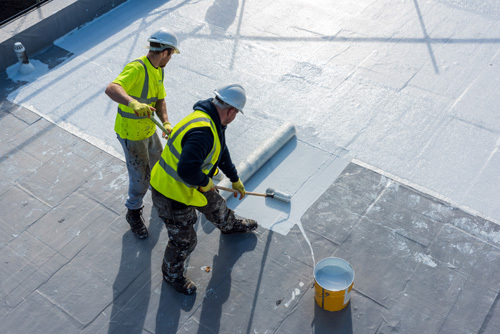 But how can the product supplier help contractors get the best out of the roofing system in question, ensuring the performance and durability of the roof, along with client satisfaction and improved prospects of repeat business? The answer is technical support. A roofing system supplier that simply sells the product and leaves the contractor to get on with the job with no structured support is not adding value for the delivery partners on the scheme. That’s why Sika Liquid Plastics has a long track record of offering a thorough technical support process that includes installation advice and technical specification writing, contractor training, on-site support and project sign-off based on a final inspection of the installation. That commitment to technical support means complete peace of mind for both the roofing contractor and the end user, with a reduced risk of snagging issues and high standards of installation integrity. 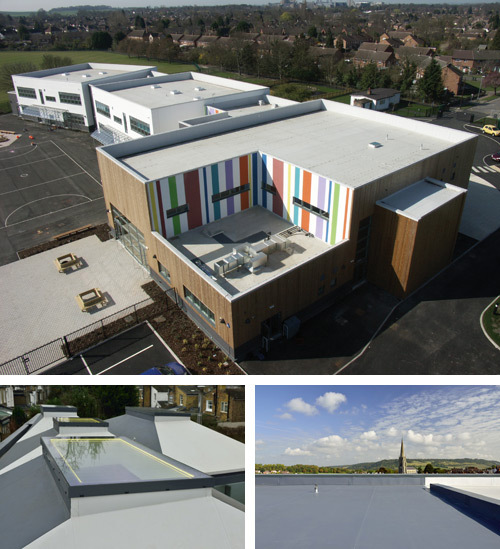 The specification route for roofing systems varies; the specifier may select a Sika product by name, there may be a performance specification or a liquid system may be specified generically, allowing the contractor to select their preferred choice. For refurbishment projects, regardless of the route to specification, our technical team is available to carry out a site visit prior to work beginning to aid the contractor in getting the system specification / detail correct and avoid possible estimating challenges. 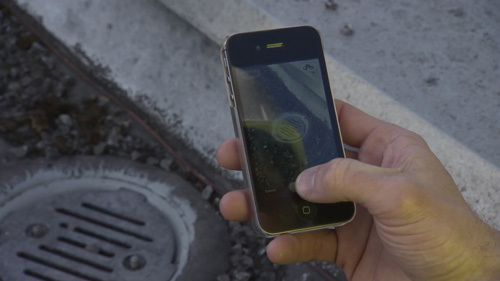 This can include inspection and sampling of the substrate to assess the condition of the existing roof and compatibility of the specified system. 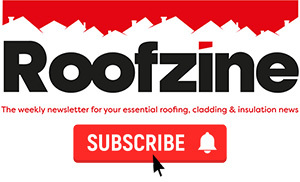 Our team will then write a bespoke technical specification, outlining the build-up of the existing roof and the best-fit combination of products, which may include insulation, a vapour control layer, and special finishes in addition to the liquid roofing membrane itself, tailored to suit the customer’s budget. 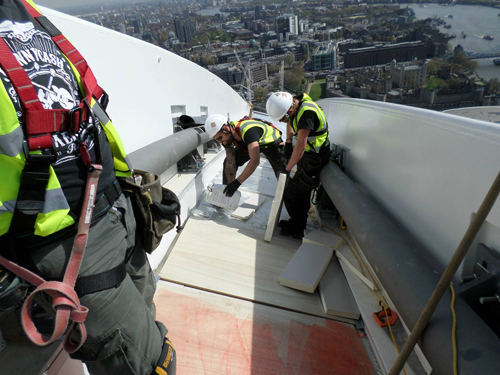 Our detailed reports include project-specific detail drawings, wind loading calculations, condensation risk analysis and, where the roof specification involves insulation, they also include U-value calculations. The document then provides a useful reference for contractors, ensuring that the correct combination of products is installed. On complex projects where there is more than one existing roof with varied substrates, this is particularly useful. Our technical team also writes full technical specification documents for new build projects, outlining the specification aligned to the architect’s design goals to deliver maximum performance. Once the project is on site, technical support is vital in ensuring that the system is installed in line with the technical specification for maximum performance and service life. Our on-site technical support team can attend pre-start meetings and, when the programme is underway, our specialists visit site regularly to assist the installation team and verify that the system is being installed according to the specification. These site visits also offer contractors a troubleshooting opportunity where we can take into account any ad-hoc changes which are inherent to any project. We will work with the contractor to find the best and most cost-effective solution. 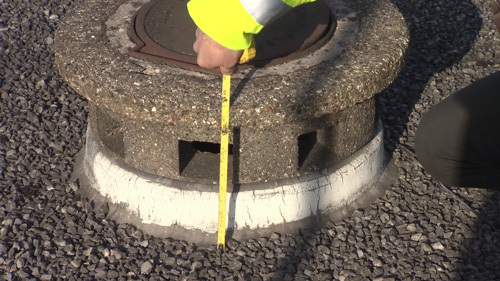 These documented inspection visits keep a full record of the project and ensure the scheme stays on track so that it can be signed off and receive its guarantee promptly following the final inspection. Our technical team is available nationwide and our field technicians are all skilled ex-roofers with experience ‘on the tools’. 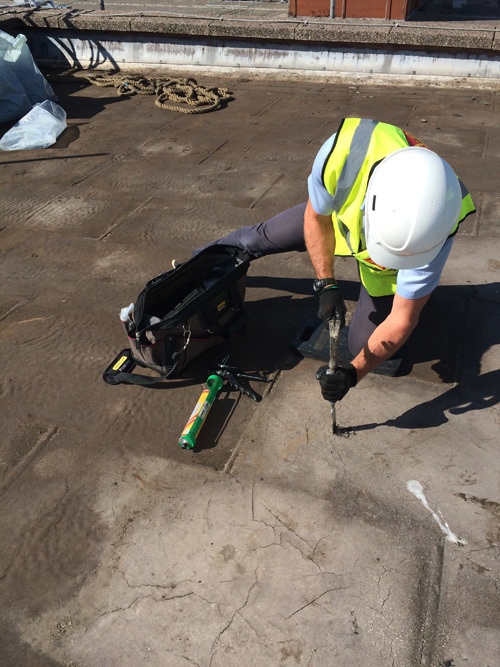 As a result, installers can consult them on the best way to approach awkward details or penetrations, helping to speed up the programme and ensure installation integrity, even on the most challenging of roofing schemes. Technical support from roofing system suppliers can also help roofing contractors to develop their business and win new project opportunities. At Sika, our training programmes are linked to our Quality Assured (QA) Approved Contractor scheme, which enables us to recommend contractors for sales enquiries that come to us direct from the specifier, main contractor or end user. In this way, we are able to support business growth for contractors that have invested time in gaining installation expertise in our products. 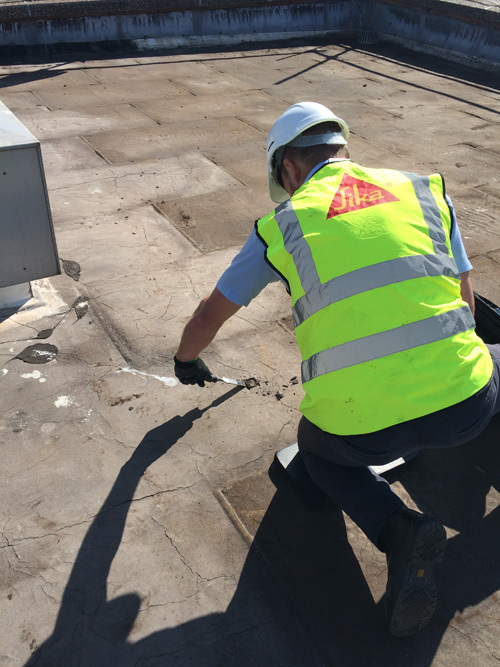 Even on projects where a performance or generic specification allows the roofing contractor to select a system of their choice, the ability to highlight their status as a Sika QA contractor helps to ensure an installer is associated with high quality schemes and a trusted brand. This can be a major advantage when bidding for work. In essence, there is a big difference between a roofing system manufacturer that behaves like a supplier – selling the product and leaving responsibility for installation integrity to the contractor – and one that behaves like a partner; providing valuable technical support throughout the project life-cycle. Sika is committed to a partnership approach and we believe our technical support delivers that commitment on every project.